Light up and decorate your home with these flower shaped decorative candles with a golden hue. 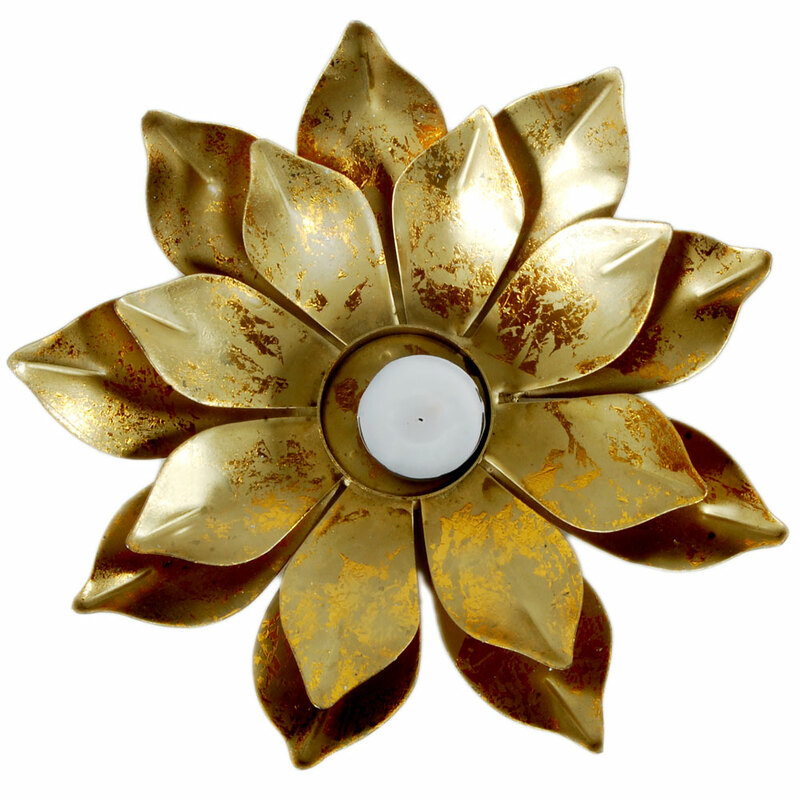 This is a beautifully designed decorative piece of candle in the shape of a flower with a golden hue that will not only dispell darkness, Read More..but also infuse an air of celebration at your home this diwai. This decorative candle can be a perfect gift to your near and dear ones on the auspicious occasion of diwali. It will speak many unspoken and pent up words for you. Show Less..